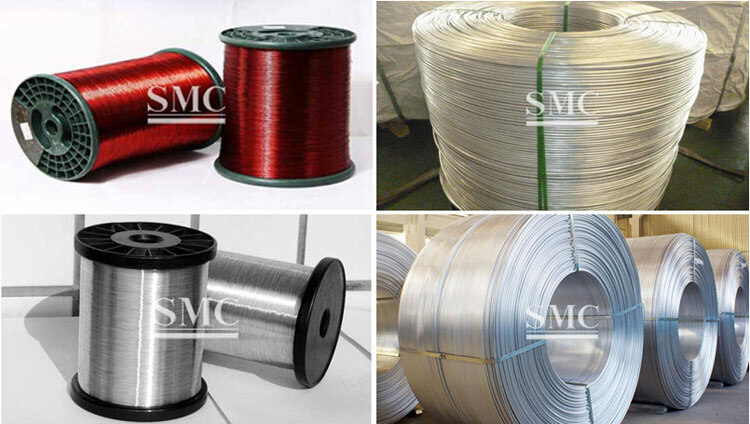 Aluminum grade: 5056, 5154, etc. 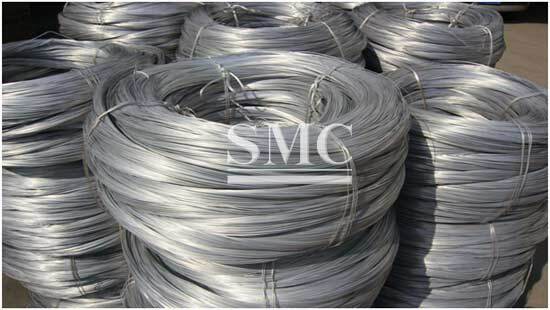 The major composition of Al-Mg alloy wire is aluminum. 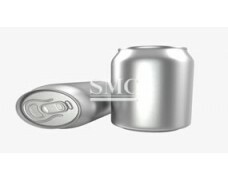 A small amount of magnesium is added to enhance the strength. 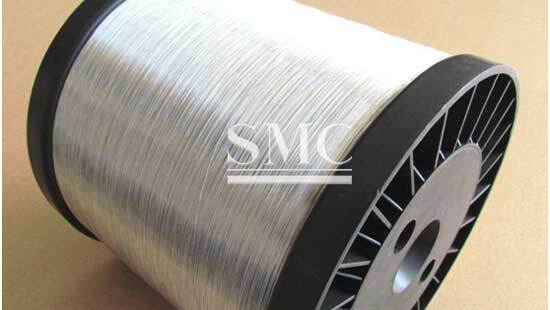 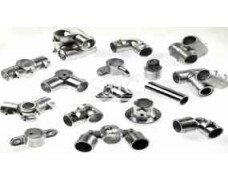 With excellent anti-corrosion property, light weight, low density, good heat radiation and strong resistance to pressure, it can meet requirement of 3C products, which demand for high integration, miniaturization, electromagnetic shielding, etc. 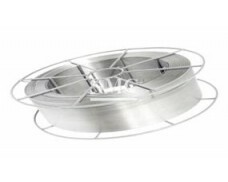 Its hardness is several times bigger than glass wire, but the weight is only 1/3. 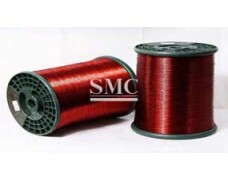 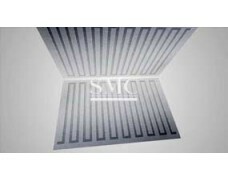 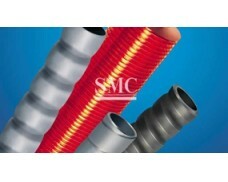 Now it is widely used in waterproof and shielding layer of cable or outer conductor of AN. 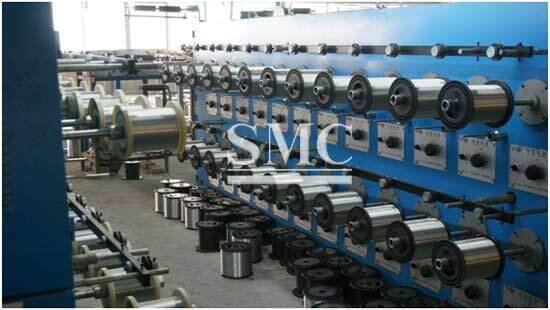 1) Aluminum grade: 5056, 5154, etc. 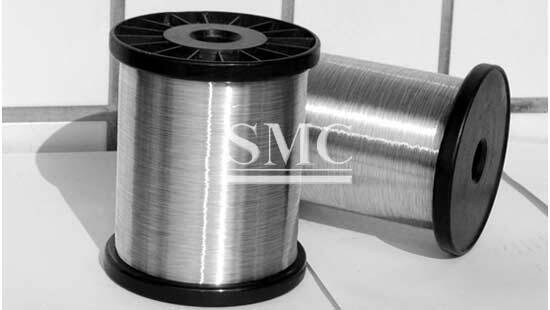 3) Used in various kind of CATV coaxial cable, RF cable, date cable, computer cable and electronic magnetic cable, etc.